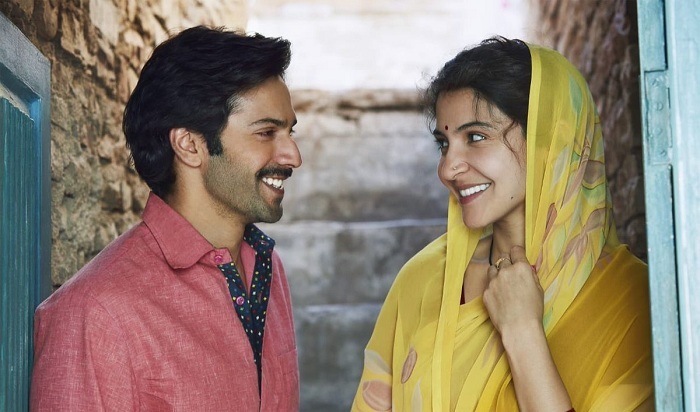 Presenting first look of "Sui Dhaga - Made in India" featuring Varun Dhawan and Anushka Sharma in lead roles. Varun and Anushka are coming to big screen for first time together. Film is one of the anticipated film of the year. Sui Dhaga is slated for release on 28 September, 2018.